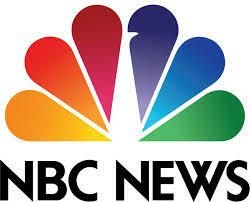 Tamara Lashchyk — NBC Article - Gender Pay Gap May Be Narrowing, But New Data Suggests a Plateau. I was recently quoted for an article on how the gender pay gap is narrowing. The link to the article is attached here.